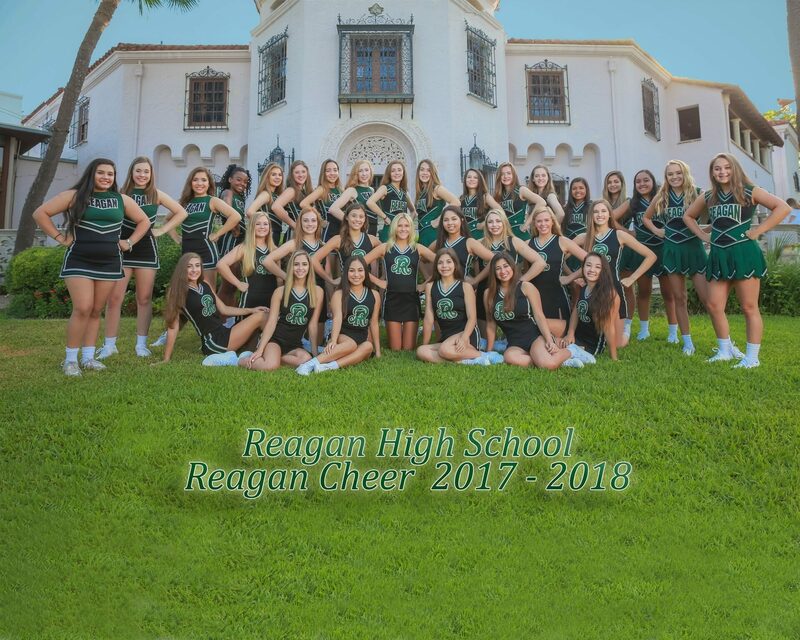 I am excited to join the Rattler family and am ready to take Reagan Cheer to the next level both on the field and on the mat. 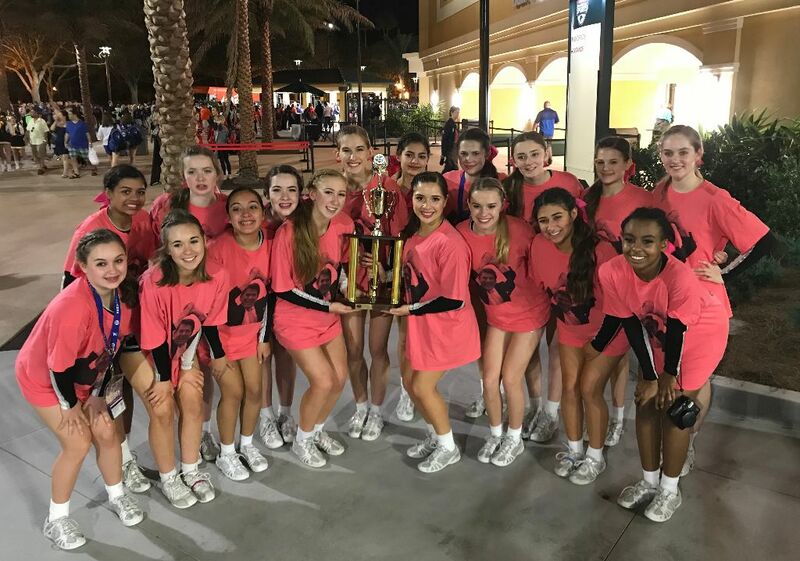 Reagan has a reputation of excellence in academics and athletics in the state of Texas and Reagan Cheer will be no exception. As a coach, my philosophy centers on providing opportunities for athletes to achieve their full potential physically, academically, and personally. I love to see my athletes excel in their physical ability of course, but the true gains are made off the mat. This year marks my tenth year of coaching cheerleading. I have worked in all aspects of cheer making my background diverse and my coaching style dynamic. I have worked in school, rec, and all-star. I have coached everything from pre-k beginner gymnastics classes, to college cheer, to level five Worlds teams. I look forward to bringing my experience and knowledge to the program. I am very excited for the level of parent involvement this program receives. As a coach I believe that parental support is pivotal to the success of a program. So THANK YOU in advance! Thank you for welcoming me to the Reagan family. 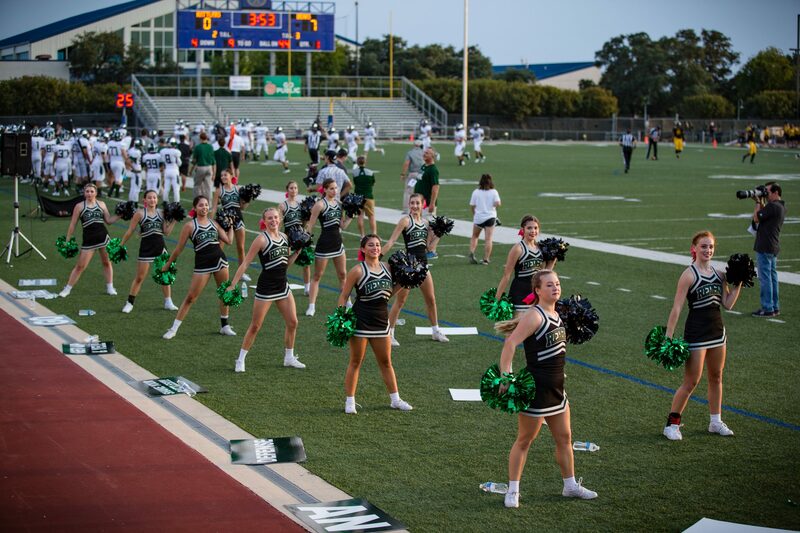 I look forward to meeting all of you and having a successful first year with Reagan Cheer!